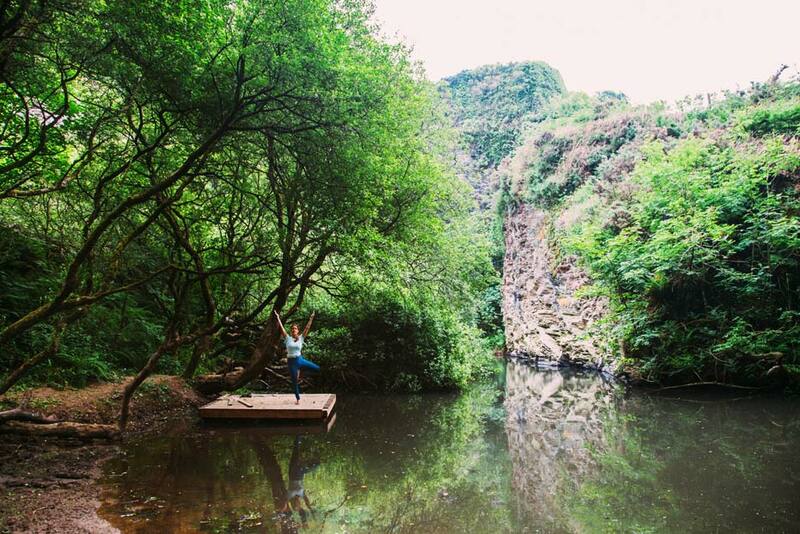 We are now holding yoga classes at Kudhva every Saturday in June and July with Nia (@snugandserene). For anyone staying it’s included in the cost of your stay. For anyone not staying at Kudhva but who fancies coming along it’s £7. Join us for a yoga session, the perfect way to start to your Saturday morning! Meeting point for classes (June and July 2018): Saturday mornings 10:50am at reception.